If you visited our website, loved our photography, then clicked straight to this pricing page, it's ok! Thank you for your interest in Couture Bridal Photography. 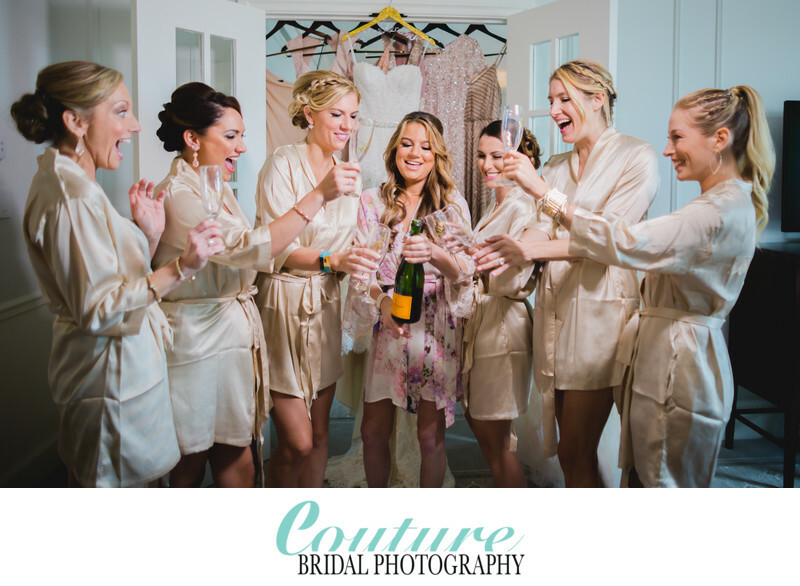 We pride ourselves on being one of the top wedding photography studios in South Florida! 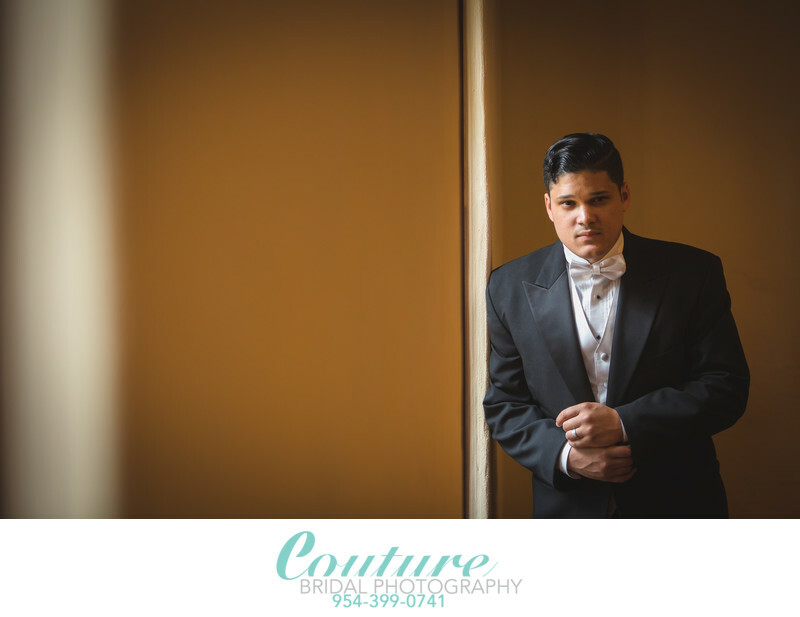 We offer more than just wedding photography and videography. We offer engagement photography, help with your wedding day timeline, help with locating the best wedding vendors for other services you might need, photo album design and professional printing. Our goal is to provide each couple with more than just amazing photography, but the most personalized and exciting engagement and wedding photography experience possible. 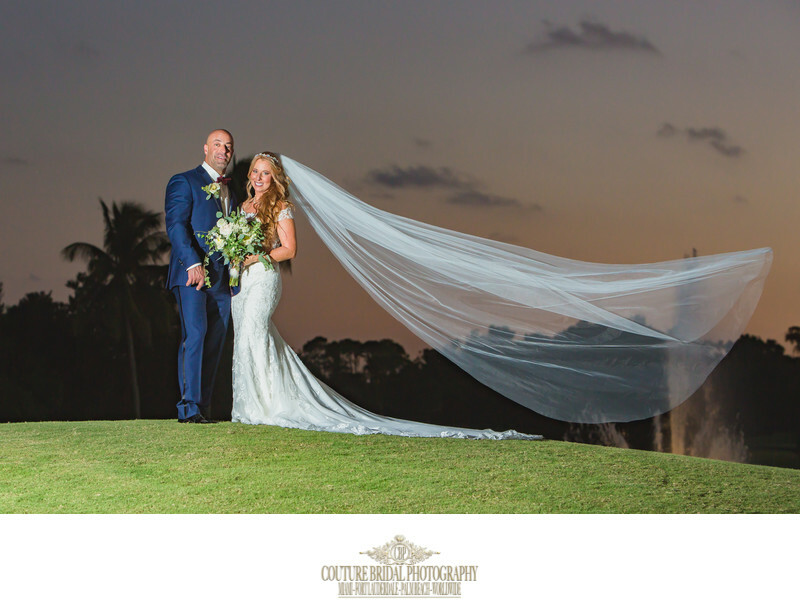 We are fully insured up to $1,000,000 as required by most wedding venues worldwide and help you with your timeline for the best Wedding Photography experience in Florida! Please call for Destination Wedding Photography services. 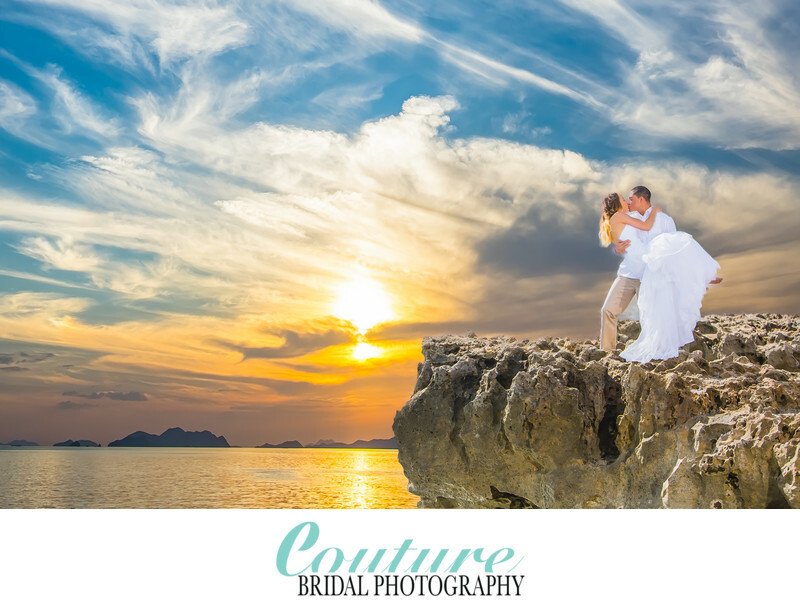 We offer incentives and special savings on Destination Wedding Photography assignments worldwide. 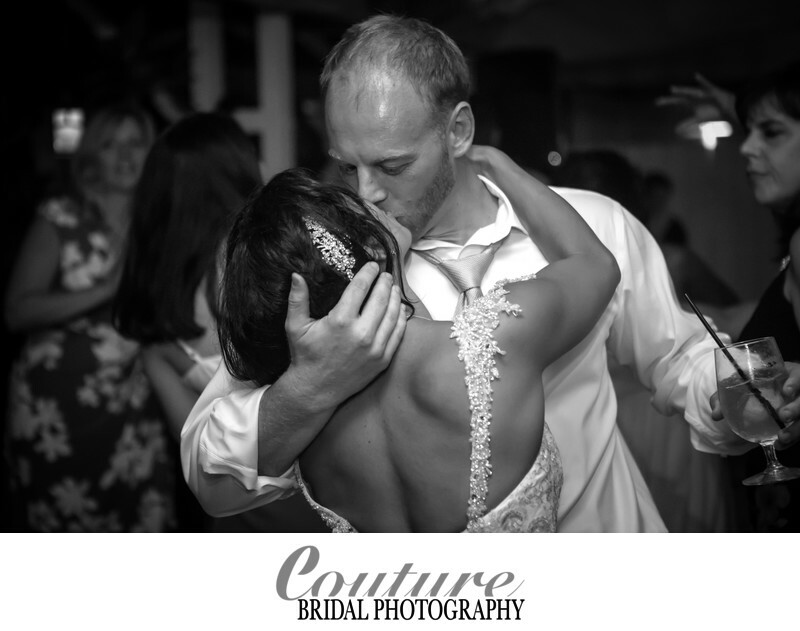 As a marquee wedding photography studio serving Miami, Fort Lauderdale, Palm Beach, The Florida Keys and Destination Weddings worldwide it is difficult to provide pricing, since every wedding is a uniquely special event and treated as such. Most couples will invest $3,600 for 6 hours of distinct wedding photography exclusively by Alfredo Valentine and Sandra Balzola. 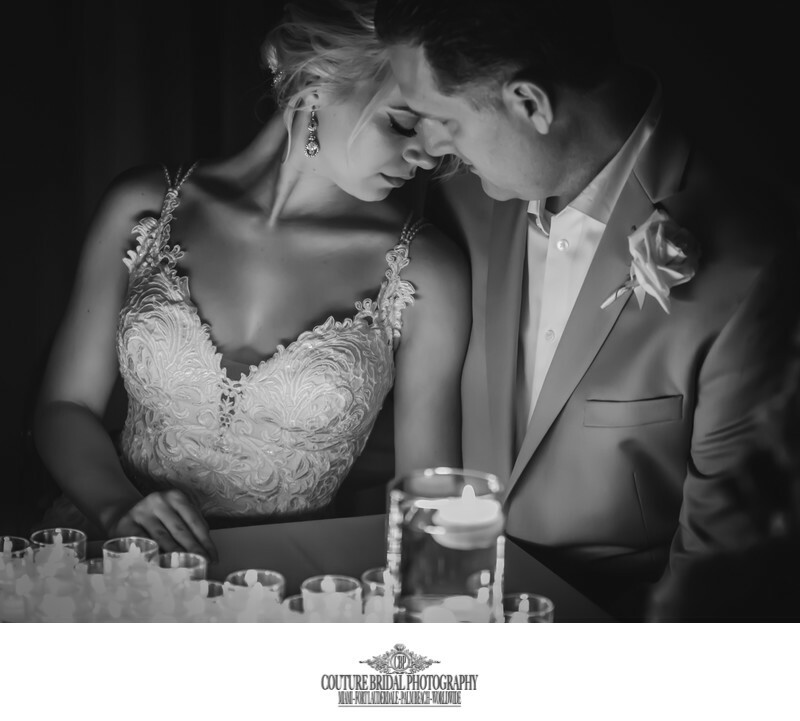 Couples also have the option of investing in one of our hand selected, vetted and experienced associate wedding photographers at $2,400 for 6 hours of wedding photography coverage. 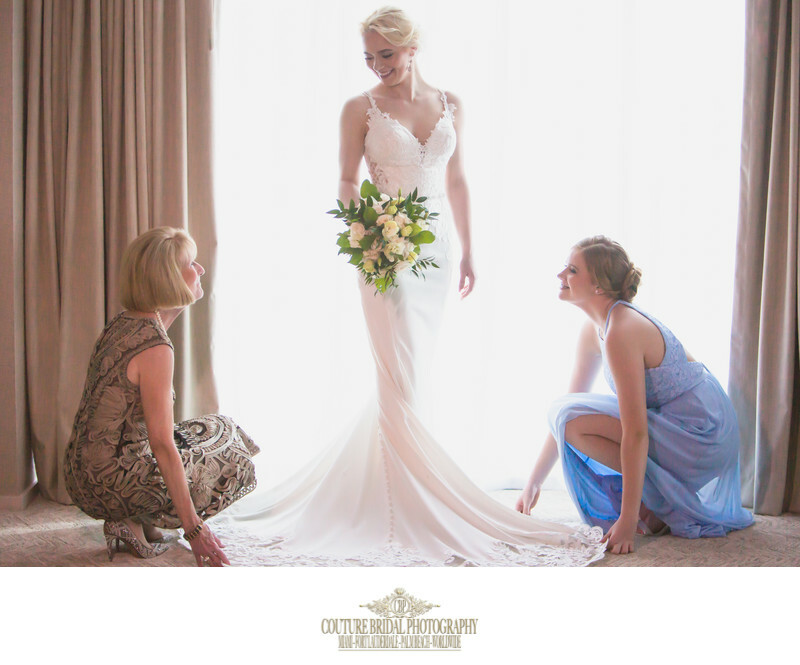 We understand the expense involved in planning a wedding, the one thing you shouldn't be concerned with is the quality of your wedding day photography. As the premiere South Florida Wedding Photography studio serving Miami, Fort Lauderdale and Palm Beach, we offer a variety of services including wall art, canvas prints, handmade Italian Wedding albums, custom Wedding sign-in books, photo booths and videography. We also have an extensive network of top wedding vendors to help make your wedding day vision a reality.Visit our favorite wedding vendors page or contact us!